Today, our new paper is published online on the Proceedings B website. 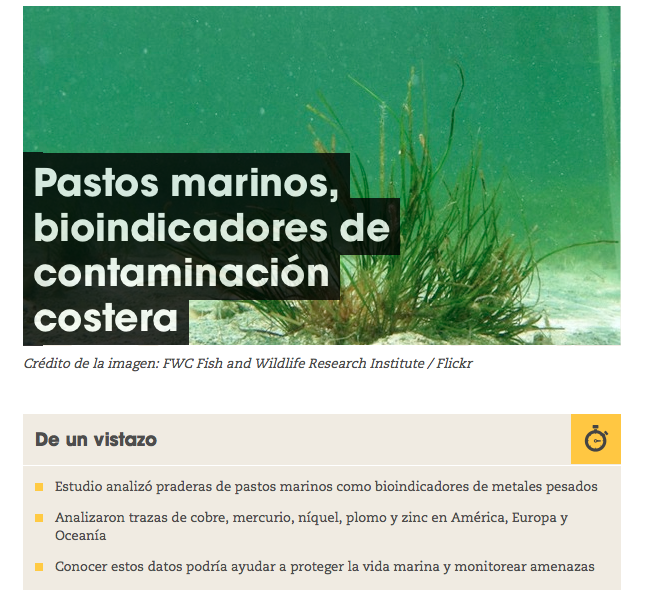 In this paper, we describe how habitat-modifying species in two coastal ecosystems (seagrass beds and salt marshes) not only enhance biodiversity, but also structure and complexity of the food web. This works through facilitation rather than trophic interactions , since habitat-modifying species provide shelter and suitable attachment sites for other species. Our work illustrates that not only direct trophic interactions but also non-trophic interactions may shape food webs. Please read our paper here. This figure illustrates how food webs of finging salt marshes (left) and seagrass beds (right) are structured, also when secondary habitat-modifiers are present (c and f). Node colors represent trophic levels and lines between nodes represent connections between species. Our new paper is online in Journal of Applied Ecology! 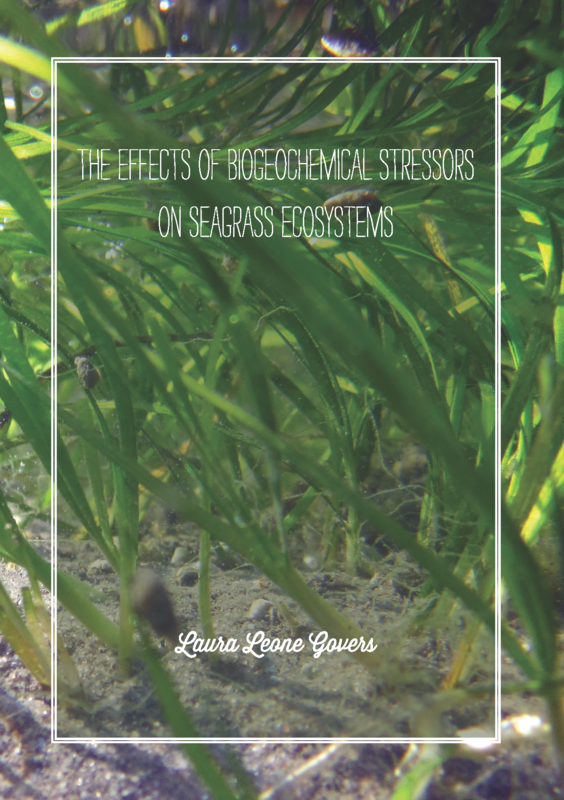 The paper is about the unpredictability of seagrass restorations. Our new paper on sediment dynamics in seagrass beds is finally published in Ecosystems! Find the full paper here.